Ideal for: Single car driveways or tight spaces. Ideal for: 1-2 car driveways or medium-sized courts. Ideal for: 3+ car driveways and dedicated half/full courts. 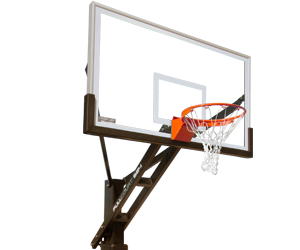 CLICK BELOW TO SHOP OUR FIXED HEIGHT BASKETBALL GOALS. What Makes our basketball goals great? These industry-leading features, along with Ironclad's lifetime warranty, yields a lifetime of fun and play from our high quality, durable basketball hoops. 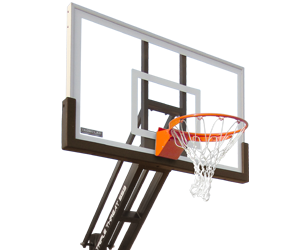 Whether you're looking for a gymnasium-quality adjustable basketball hoop for your driveway, or one suitable for regulation full court play, Atomic Sports has an Ironclad basketball goal system to suit your needs. Use the scroll arrows below to browse the premium features that make Ironclad basketball goals the best in the industry. dependable customer service you can trust. 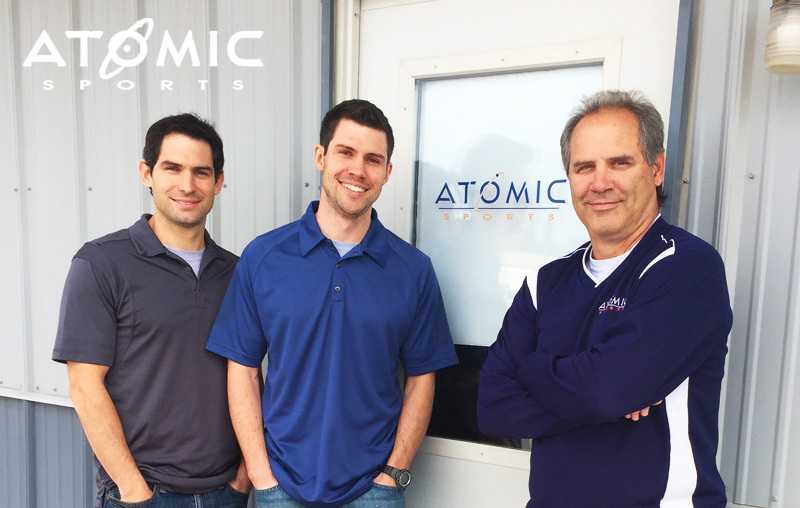 Atomic Sports is based in Hesston, KS where founder Dale Brubacher grew up and learned to love the game of basketball. In fact, Dale (far right) and his two nephews Scott Brubacher (left) and Andy Brubacher (middle) all played basketball throughout their college careers. They know the game of basketball and they know it takes well built equipment to play it right. How Big is a Regulation Size Basketball Backboard? 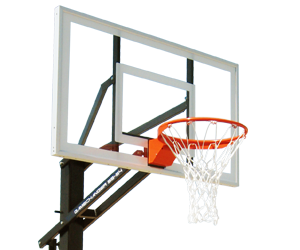 There are several steps to consider before beginning an in ground basketball goal installation.